The plantaria at Englefield is a dangerous place for plant lovers! It is crammed with colour, and some amazing plants that you will instantly need. 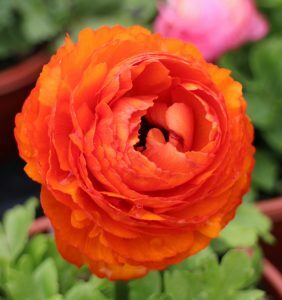 For example how would you like this lovely, cheerful Ranunculus to enjoy at home?